If the no-closing-cost refinance sounds too good to be true, that's because it is. A no-closing-cost loan differs from a refinance with no costs because there are actually settlement fees involved. Lenders tend to pitch them as a way of avoiding costs altogether, but the reality is that you will pay closing costs one way or the other. Ask your lender for the specific terms of the no-closing-cost loan to determine the pros and cons for yourself. When lenders tout that you'll pay no closing costs on your refinance, it means you will actually finance costs into the new loan balance, or the lender will give you a higher interest rate in exchange for "covering" the costs on your behalf. Lender-paid costs involve a lender credit or lump sum to pay the fees at closing. You ultimately pay for the credit over time through your interest rate, or pay financed closing costs over the term of your loan and when you pay off the loan. You'll save on out-of-pocket fees at settlement with a no-closing-cost refinance. Rather than dip into your reserves to pay the customary 3 percent to 6 percent of the loan amount to close, you can prolong its pay off over time. Paying the lump sum at closing simply isn't an option for cash-strapped borrowers because lenders must verify that you have the money on-hand before approving the refinance. Also, when paid over time, you may be able to deduct the closing costs each year when writing off your mortgage interest at tax time, but speak to an accountant for tax advice. Your home must have sufficient equity to roll closing costs into a new loan and meet the lender's loan-to-value (LTV) limits. Lenders cap the amount you can finance based on your home's current value. The LTV expresses this relationship as a percentage, such as 80 percent LTV for a home with 20 percent equity. Most lenders require you to maintain at least a small amount of equity in your home after the refinance -- at least 3.5 percent to 5 percent for Federal Housing Administration loans and conventional financing. You must earn enough income to support the payment if you opt for a higher interest rate. The higher your closing costs, the more it can impact your payment, making it harder for borderline applicants to qualify. What Is the Maximum Cash Back on an FHA Rate & Term Refinance? Lenders often make up for the low closing costs, or points, they offer with their interest rates, according to Kiplinger. 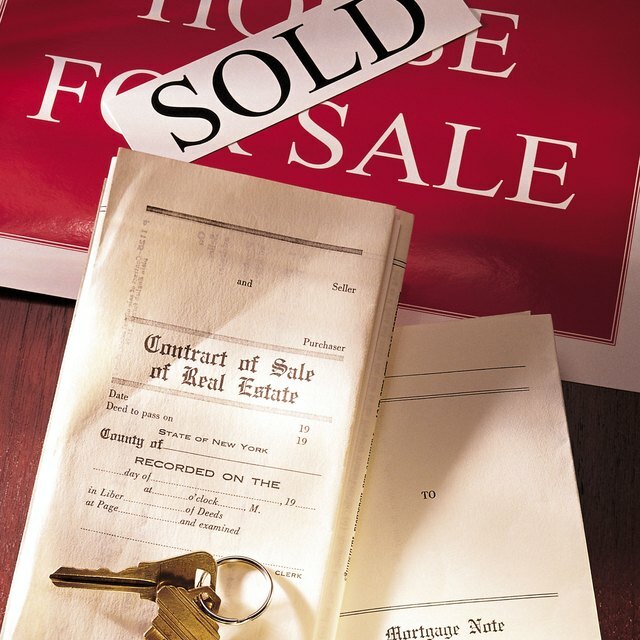 Your settlement fees include non-lender services which you can shop, such as escrow and title. Consider all three of these aspects -- points, interest rate and fees -- together when deciding whether to roll the costs into your loan, pay a higher rate or pay costs out of pocket. Also, comparison shop among at least two lenders to get an idea of what a competitive interest rate and points look like. Federal Reserve Board: A Consumer's Guide to Mortgage Refinancings: What Is A No-Cost Refinancing?